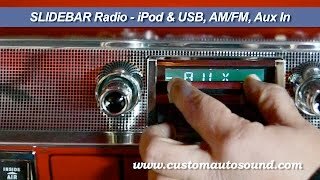 ARP - The Ultimate Fasteners! 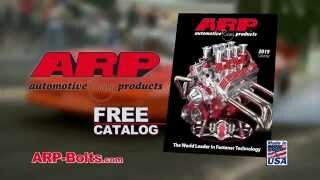 http://www.arp-bolts.com - ARP manufactures the ultimate fasteners for the inside - and outside - of your ride! 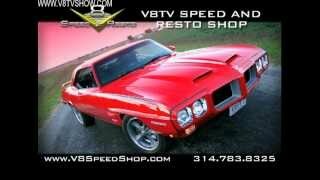 http://www.v8speedshop.com - Contact the V8 Speed & Resto Shop today to discuss how we can build your dream car! 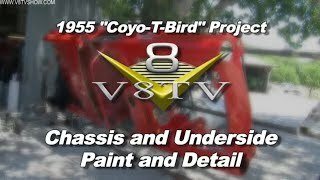 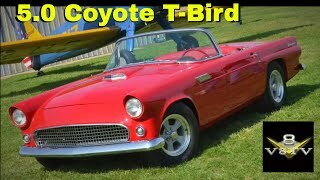 The V8 Speed & Resto Shop crew has finished the 1955 Ford Thunderbird "CoyoTBird" project and the owner has been driving the Ford 5.0 Coyote / Tremec TKO 500 5-speed shifted 'Bird around for quite some time. 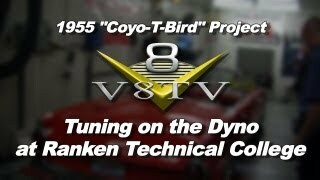 Overall, the crew is very happy with the result! 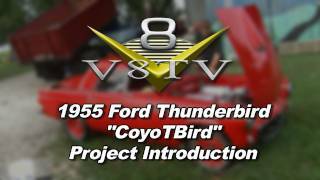 Contact us today to chat about building your dream car! 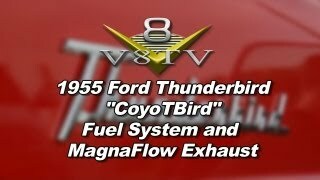 Here's the list of manufacturers whose products are found on the 1955 Ford Thunderbird "CoyoTBird". 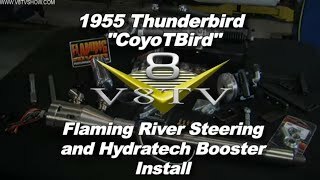 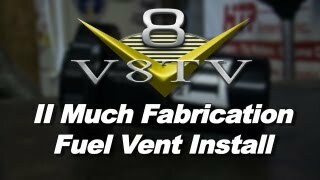 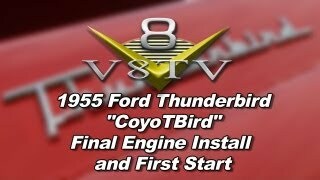 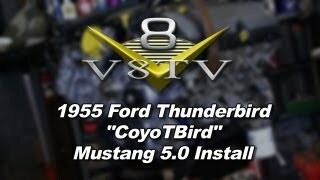 Be sure to tell them V8TV sent you when you contact these companies for your Thunderbird parts!